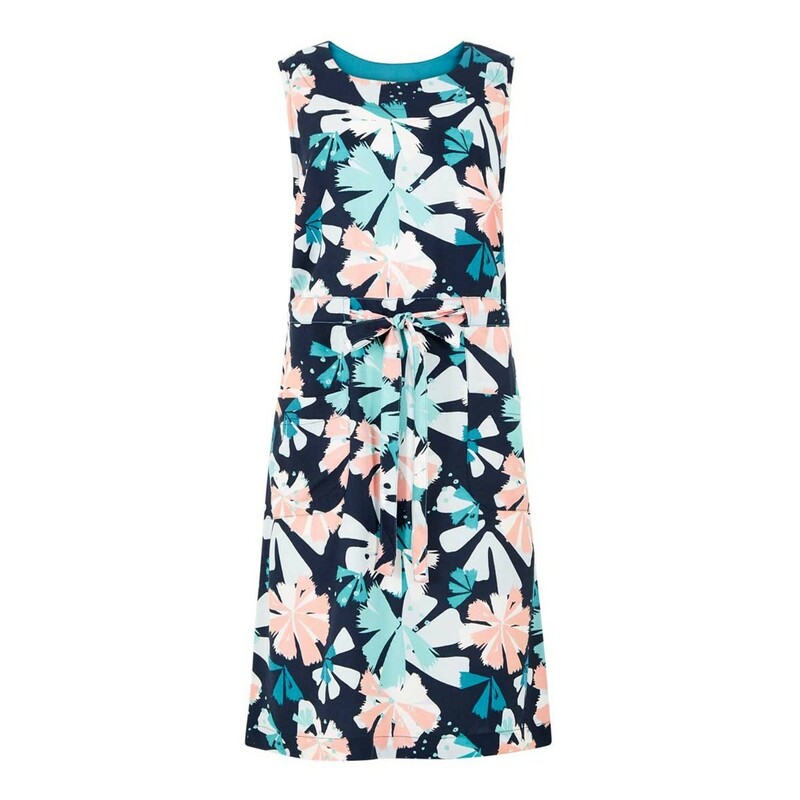 Choose the Kimi printed tea dress and enjoy a soft, comfortable dress that's reassuringly thick with hand slip pockets - the perfect everyday, yet stylish choice this season. 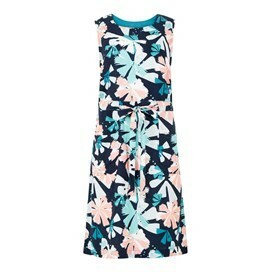 Our Kimi printed tea dress is versatile enough to be worn all day, whether it's work or play. Why not compliment with the Betti cross body bag for an effortlessly stylish look. A very nice dress but didn’t fit my body shape so had to return it. Fabulous fit and fabric very cool in the summer but not too thin. 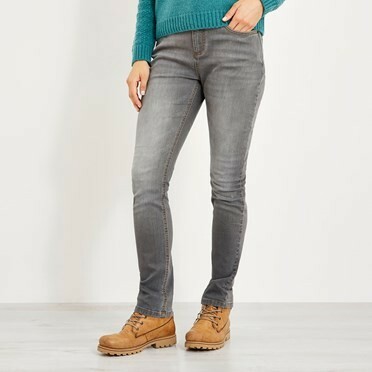 Size is great and fits to just above the knee.